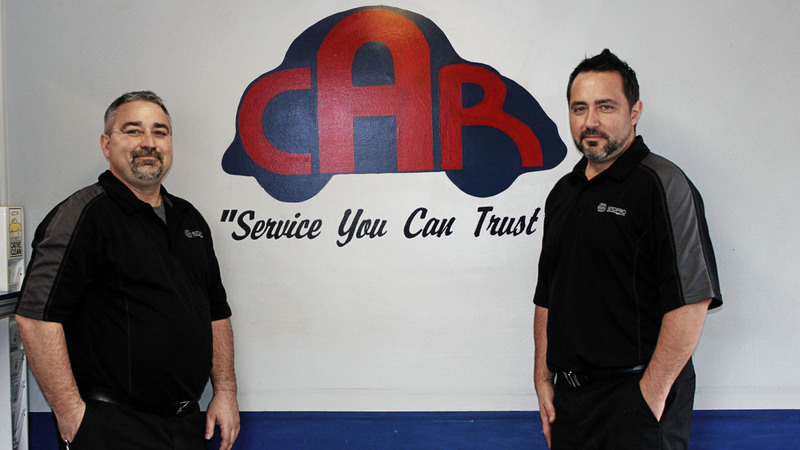 Cino Auto Repair is known for Quality, Honesty and Integrity. Our business operates out of a state of the art facility in Stoney Creek that offers complete automotive service for all makes and models of cars. This means our technicians can attend to all of our customer’s vehicle needs, without the need to visit different facilities to have them done. We are a one stop shop. Cino Auto Repair is a modern car repair facility. We use the latest computer hardware and software to diagnose your vehicle. 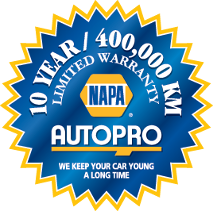 We work on all makes and models and can handle all of your car care needs and offer warranty approved maintenance service as a certified Napa Autopro service centre. 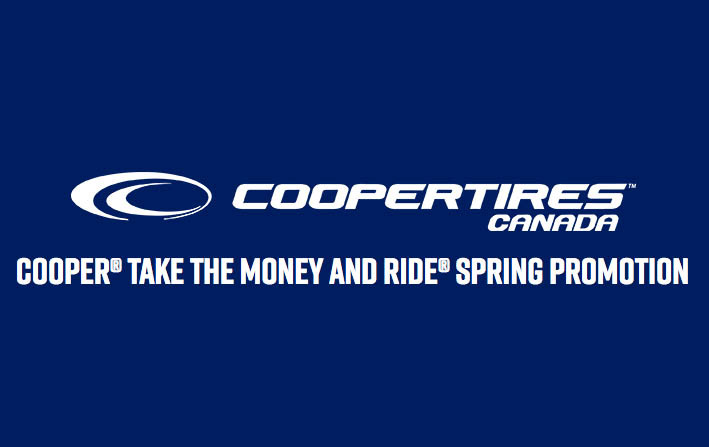 Get Up To A $100 on a Physical or Virtual Cooper Tires Prepaid Card When You Buy A New Set Of Four Qualifying Tires from April 1 through May 31, 2019.